We’ve gathered everything you need to know about The Crew 2 in this handy guide. 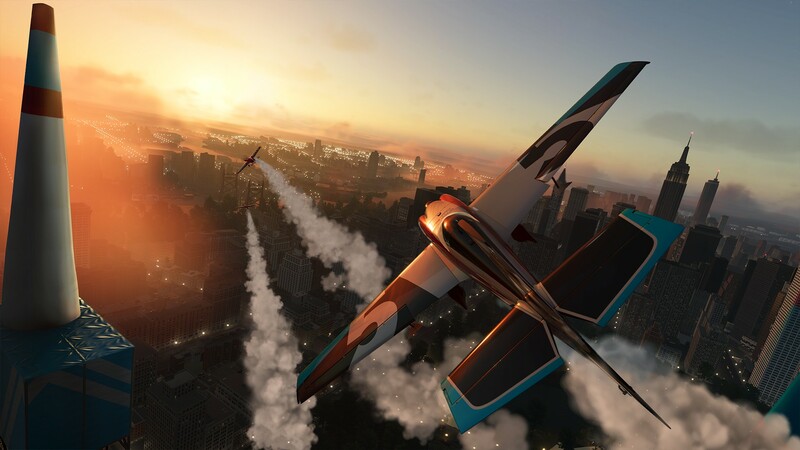 The Crew 2 builds on its predecessor in every way, adding in planes, boats, hovercrafts and more. With so much to do and see, you'll need some tips and tricks on where to start. In this The Crew 2 Guide, we'll lead you through everything you need to know about the open-world racer. We'll give you some general tips and tricks, some info on controls and settings, and the best ways to make more money and followers in The Crew 2. We’ll be adding more and more guides as we spend more time with the game, so stay tuned for further updates. The Crew 2 kind of bombards you with a ton of info when you’re starting out. With all the different racing disciplines, car customization and activities to contend with, we figured it’d be good to pull together all the vital info, all in one handy place. We’ve got beginner’s tips and tricks, some info on the Season Pass, and more, in the following guide. Always keep diving after you’ve completed an event. Loot will spawn in front of you, so fast travelling immediately after winning a race is a sure-fire way to miss out on your rewards. There will be no dedicated PvP mode in The Crew 2 at launch. 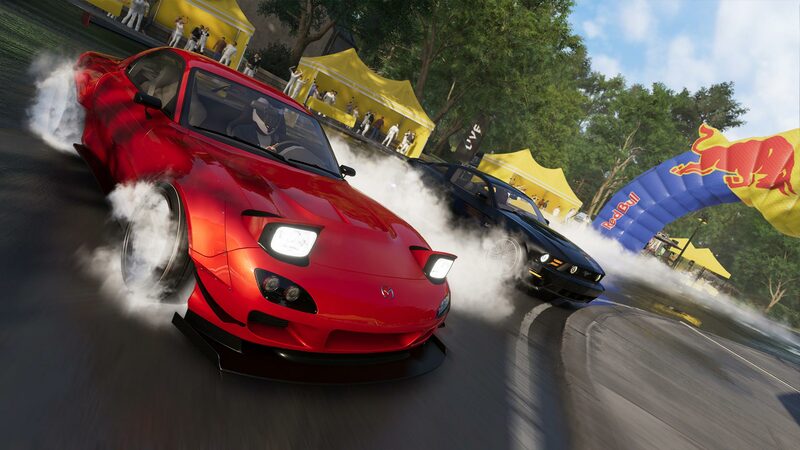 You can meet up and play with your friends, racing them in events and around the open world, but will not be able to set up lobbies and race against other players online. Despite there being no PvP mode at launch, there are plans to add it in later down the line. The developer has revealed in a blog post (https://news.ubisoft.com/article/the-crew-2-season-pass-and-free-post-launch-content-revealed) that PvP features will come to the game in December. No exact release date has been given yet. The Crew 2 is getting a Season Pass which grants players access to a host of bonus features. We’ve gathered them all into the following list, so be sure to check out what you get in The Crew 2 Season Pass. The Crew 2 Character Customization - Can You Customize Your Driver? Walk up to it, and select "Customize Character"
That’s all the info you’ll need to get started in The Crew 2, for more on the game, be sure to check out our guides on how to get more followers in The Crew 2, and how to get more money in The Crew 2.